If you're a fan of local songwriter Francesca Blanchard, you've got precisely three chances left to see her in Vermont before she very likely blows the eff up. And if you're not a fan of Francesca Blanchard ... what gives? I've been singing her praises for years now. This thing only works if y'all at least occasionally take my recommendations. So do that. Like, right now. Cumbancha label founder Jacob Edgar has been grooming the bilingual, Charlotte-based songwriter for the last few years. Slowly and carefully, he's helped her navigate making a proper full-length album — 2015's astonishing deux visions — and guided her through the myriad pitfalls of the industry. He's handled her with kid gloves to this point. But the gloves are coming off. Next month Blanchard will embark on her first European tour, a lengthy run that includes stops in her native France, as well as in Germany and various points throughout the United Kingdom. When she returns, local dates will be sporadic as she spends the summer touring the Northeast, along with Canada and California. I'm guessing that by this fall, Blanchard will be a nationally — perhaps internationally — recognized artist on a similar level as Caroline Rose. And here's why: No one writes songs quite like Blanchard. Obviously, there aren't a ton of songwriters equally effective at writing in both French and English — even if that population is slightly higher in our neck of the woods. But Blanchard's linguistic fluency isn't what makes her special. It's her fluency with songcraft. Sometimes I really wish I could review albums, like, six months after they come out. 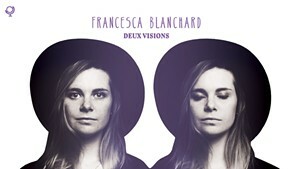 I was immediately smitten with deux visions when it was released last year. But, like so many great albums, its true brilliance reveals itself more the longer you let it steep. Of course, the melodies and production are wondrous. But the depth of nuance in her writing and performance takes time to sink in, and it renders the language almost irrelevant. Blanchard could sing in pig latin and melt hearts. This is a long way of saying that you should discover Blanchard on the ground floor, so to speak. I'd recommend her show at the cozy Good Times Café in Hinesburg this Saturday, April 30, in part because I suspect opportunities to hear her in such intimate environs may soon disappear. 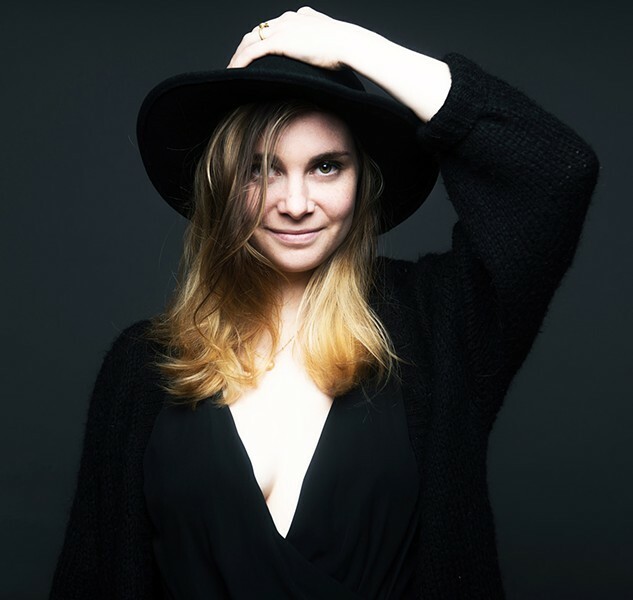 You can also catch her on Saturday, May 7, at Main Street Landing in Burlington, as well as at Waking Windows 6 in Winooski on Sunday, May 8. "I used to pretend I was from Russia and my real name was Ruchikova." I wonder if she'll have a song in Russian next? 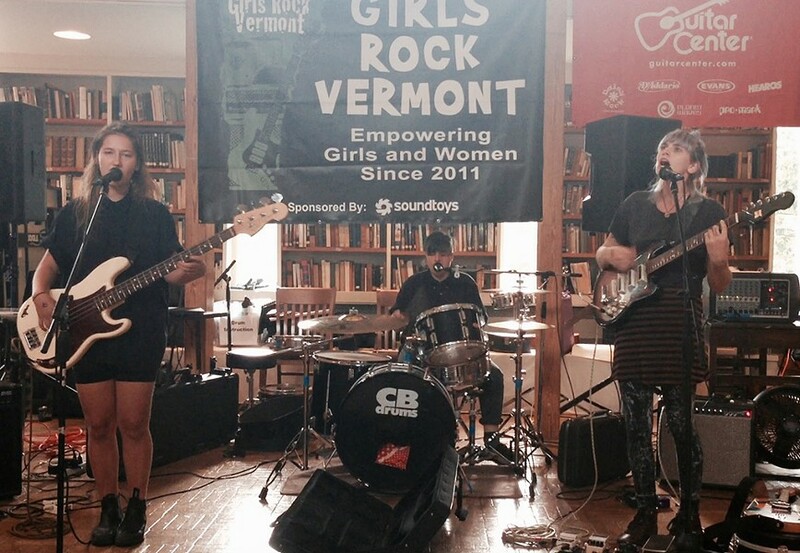 With summer just around the bend, Girls Rock Vermont is gearing up for its 2016 session. If you're unfamiliar, GRVT is a weeklong rock-and-roll day camp that helps young women learn how to channel their inner Thao Nguyen. Given how male-dominated rock music has been historically, empowering young women and girls is a vital mission. But it ain't cheap. A bunch of local musicians gather in the morning at a predetermined location — this year it's the Light Club Lamp Shop on Saturday, April 30. Their names are thrown into a hat and drawn at random, sorting musicians into bands. (Think the Sorting Hat from Hogwarts, if it was Slash's top hat.) These new bands have the day to write new material and practice it for a show later that night — again, this year at the Lamp Shop. Rocking ensues. Pretty cool, right? Well, this year there's a twist. In previous incarnations, the lotto was open to anyone. But, in an attempt to align more closely with GRVT's mission, this time around the lotto is open only to those who identify as female. The show, of course, is open to all genders. The goal is to get at least 25 women to sign up. I bet it happens. For more info, email GRVT assistant director and rocker Samara Lark Brown. In other news, 1990s stalwarts Belizbeha are gettin' the band back together — again. In a recent email, rapper Kyle "Fattie Bumbalattie" Thompson writes that the acid jazz/hip-hop fusionists will reunite for a two-night stand at the Rusty Nail in Stowe on October 7 and 8. The shows will include the full original lineup, as well as the Giant Country Horns and special guest Jennifer Hartswick. Craig Mitchell will open the October 7 show with his Prince tribute act, Operation Prince. (BTW, he's also playing a Prince tribute show at Higher Ground next week. More details in the May 4 column.) Hartswick will open on October 8 with the Jennifer Hartswick Band. 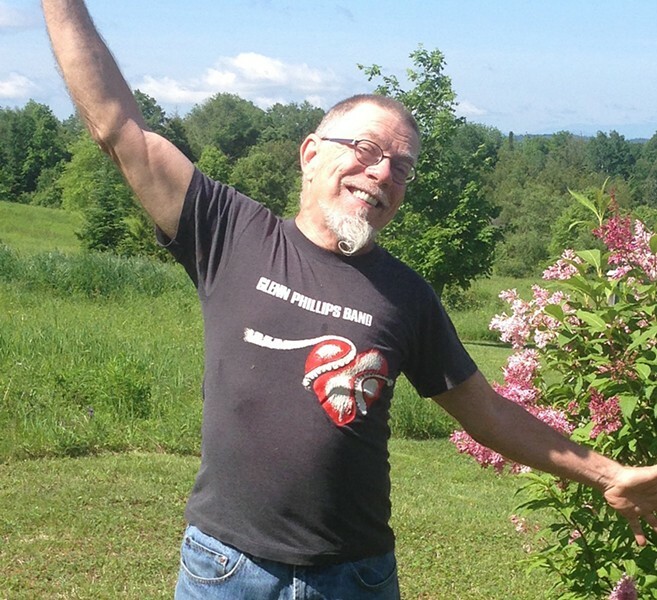 Earlier this year, local blues man Glenn McElwain — aka Shrimp — was diagnosed with cancer. I'm happy to report that he's finished radiation therapy and his recovery is going well. However, he is also out of work while he focuses on regaining his health. To help ease his financial burden, some of his local pals are throwing a benefit concert and auction called Artists Fighting Cancer. The show is this Sunday, May 1, at the Round Barn in Waitsfield. Scheduled to appear are Chad Hollister, the Dave Keller Band, Funky Crustaceans and Mono Malo. Local digeri-dude Pitz Quattrone will emcee the event. As for the auction, there's some pretty cool stuff to bid on, including studio time with engineers Lane Gibson and Roger Stauss, a guitar lesson from Paul Asbell, and a didgeridoo session from Quattrone, among other goodies. If all goes well, McElwain writes that he hopes to start a nonprofit foundation to help Vermont artists who find themselves in similar situations. Get well soon, Glenn. Last but not least, if you want to take a gander at some folks who might become the next Francesca Blanchard, drop by the Brick Church in Williston this Friday, April 29, for Rising Stars. That's a talent show featuring a slew of as-yet-undiscovered local artists spanning the stylistic range from folk and western swing to classical piano. It also spans a wide range of ages. The youngest performer is 12, while several others on the bill are certifiable grown-ups. The winner will be tabbed for a show-opening slot in this year's Brick Church Music Series. A peek at what was on my iPod, turntable, eight-track player, etc., this week. For weekly playlists, follow sevendaysvt on Spotify.